If you've headed to a retailer recently in the hopes of purchasing one of AMD's high-end graphics cards, you may have discovered the prices have rocketed above what was set at launch. While the Radeon R9 290X's price was set at $550 when the card launched, retailers such as Amazon are currently selling the card as high as $800: a price hike of $250, or 45%. 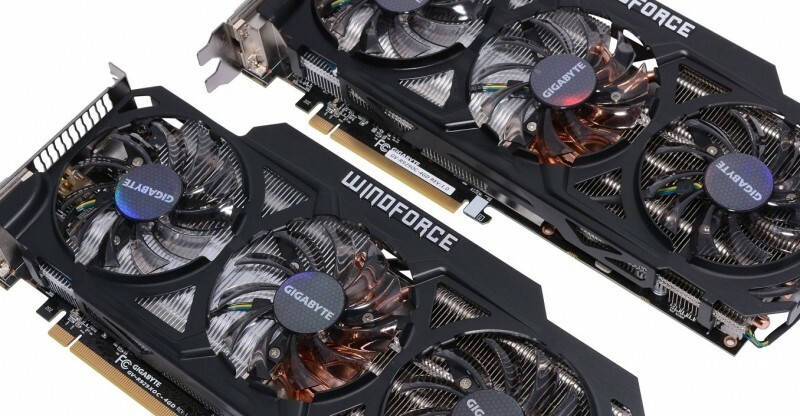 At one point, Newegg listed the R9 290X at a whopping $900, however the retailer has since responded to price inflation pressure and reduced the price slightly. They're selling the card for $699, which is still a whole $150 over the recommended retail price. It's not just the R9 290X either, with the Radeon R9 290 costing at least $600 (up $200, or 50%) at some retailers, and the R9 280X - essentially a re-branded HD 7970 from two years ago - going for around $500 (also up $200 from its $300 launch price). The people to blame for such ridiculous GPU prices are cryptocurrency miners, who are using AMD graphics cards for the work as they have the best price-to-performance ratio, even in spite of price hikes. Miners are hoping that with the one-off purchase of an $800 card like the R9 290X, eventually they will make back that money from the coins earned through mining and start to turn a profit. However for PC gamers, AMD's high-end cards are simply too expensive to justify. Nvidia's GeForce GTX 780 Ti is marginally faster than the Radeon R9 290X, yet retails for around $700, or $100 less than AMD's competitor. The GTX 780 at just over $500 is also around $100 cheaper than the R9 290, and the $350 GTX 770 can be had for $150 less than the R9 280X. Interestingly, AMD graphics card prices seem to have only been inflated in North America. Here in Australia, it's easy to find an R9 290X for AU$590 before tax (~US$535) or an R9 290 for AU$455 before tax (~US$410). Similar prices can also be found in the UK market, where the R9 290X retails for £335 excluding VAT (~US$560). It's rare to see PC hardware costing more in North America than internationally, especially with such wide margins. Let's hope the cryptocurrency mining scene calms down so gamers can return to buying graphics cards at their suggested retail prices.